The modern tourist knows Marbella by various focus points that make up this wonderful city, from the golden triangle from Marbella to Puerto Banus to the highest point of Nueva Andalucía’s golf valley (the well-known Golden Mile). Within the vicinity of city we find an area where three colours predominate: green, yellow and blue. The homes that are established in this area are surrounded by golf courses and beautiful pine trees, the best of Marbellas beaches and the presence of the Mediterranean Sea. There are several favourable lifestyles this area offers, if we start by talking about the golf courses we will find a formidable list with some of the most emblematic courses that the city of Marbella offers. The Rio Real Golf Course stands out as one of the favourites, inaugurated in 19658 with over than 6.000m2 of land and 18 holes, a wonderful course and one of the best golf academies where experts offer their services to players of all levels, children and people with disabilities. We can add the Santa Clara Golf Course to this list, with several practices ranges and tee off points whist being a technically difficult course. The Marbella Golf & Country Club renovated by Robert Trent Jones offers several additional services including tennis courts, a sports centre offering: Yoga, Pilates, Physiotherapists and a restaurant within the club house. Finishing this list with the Santa Maria Golf Course unique as it was built around a 19th century Spanish farmhouse. 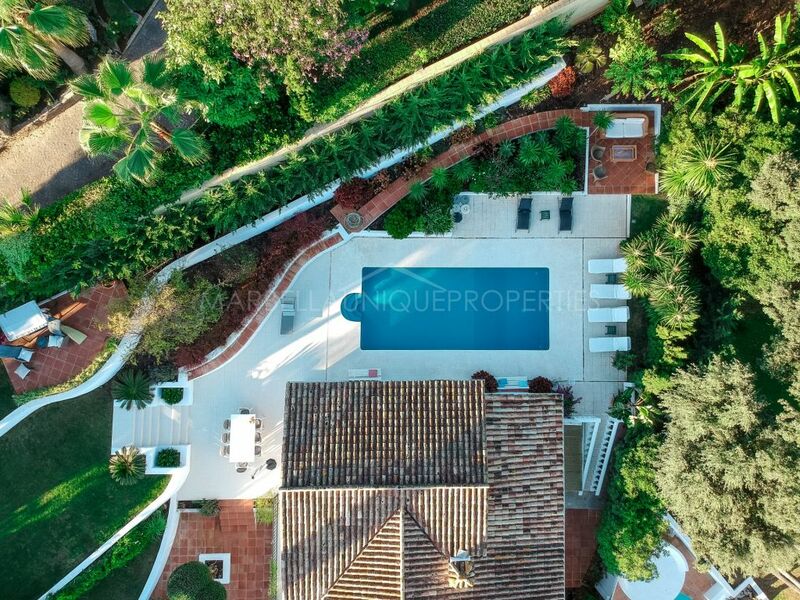 In addition to the golf courses and beaches, the area of Marbella East is extremely sought after with some of the best schools and education systems in the area. The schools offer a variety of taught languages and diverse schooling systems. From the Juan Hoffman German School, to the Alboran College and the English International College, this area offers a wide variety of schooling options. If you are interested in Marbella Schools, please read our blog on Schools in Marbella and surrounding areas. Marbella not only has Puerto Banus as a marina for mooring boats, the Port of Cabopino is a wonderful alternative. Located just 12 kilometres from the centre of Marbella town, hidden within a large natural pine forest, this port has 169 berths, where yachts and boats are surrounded by restaurants, cafes and luxurious apartments. Undoubtedly one of its greatest attractions are the sand dunes and its undulating coastline with beautiful wooden seaside “chiringuitos”, keeping the area natural with virgin beaches and including one of the best preserved lookout towers on the Andalusian Coast. Comprising of various luxury low rise apartment blocks, various stunning developments and individual homes. Marbellas triple green area. Highly sought after for its proximity to the city with great value for money and high quality lifestyle. 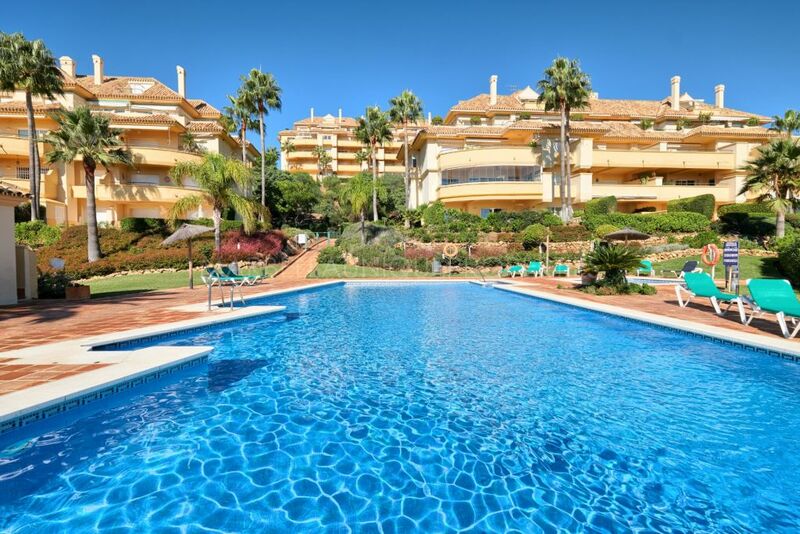 If you are looking for proximity to Marbella town and well-priced properties, these three areas are considered fantastic residential areas of Marbella. Beginning development in the 60’s and 70’s, the 90’s was when they reached urban maturity. Due to their early popularity, the properties enjoy large plots with Mediterranean architectural styles. Opportunities to renovate and modernize properties in these areas are very attractive when looking to invest in Marbella, setting a trend for modernisation in 2015. The streets are very quiet with little traffic whilst having all amenities in nearby with the outdoor shopping centre of Elviria that offers restaurants, shops, supermarket, classic beach bars and golf courses. One of its most famous beaches boasts the Nikki Beach Beach Club for daylong celebration and entertainment. Set just behind the beaches of the Chapas located in the foothills of the coast, we will find an area almost solely of villas. Its magnificent houses descend down the gentle slope along its peaceful streets, where you can find a great shopping centre, two tennis clubs with gyms, swimming pools and a restaurant completes the social activities in this area. Last but not least to our Marbella East list is one of its most emblematic areas, Los Monteros. In the 60s the family of the well-known banker Ignacio Coca, inaugurated the 5 star Hotel east of Marbella, with such a successful and luxurious hotel presence the area that surrounded it was quickly developed. At that time several celebrities and international stars frequented the hotel and many spectacular luxury homes were built. The area offers sophistication and privacy as well as being part of a unique landscape with wonderful views. This beautiful Marbella beach area has some of the most exclusive villas throughout its development. Marbella never ceases to amaze its inhabitants and tourists, now more than ever it continues to flourish, world renowned for its tranquillity and as a place of high quality luxury, the city of Marbella has a long history and offers new adventures and unique experiences for all.